Learn What Busy Moms Have Discovered. Of The Daily "What's For Dinner" Question! Your schedule is busy enough, right! Rushing the kids to school, getting to work, after-school activities, laundry, etc. etc. Who has time to cook everyday? We're juggling so many things with our busy lifestyles nowadays, dinner seems to be put on the back burner. The importance of family meals together has been lost. Grocery shopping can be difficult with a busy schedule also. You're on the run so you end up with a shopping cart full of random items. Which means random meals...never knowing what's coming next. So let's face it...It can be tough to sit down at dinner time without relying on fast food and packaged foods. Sure they are convenient and make our lives easier, but they are highly processed and contain many unnecessary ingredients and additives...which compromise our health. Are The Answer To Make Your Daily Life Easier! * Prep Instructions & Recipes…DONE! Personal Chef - for FREE! 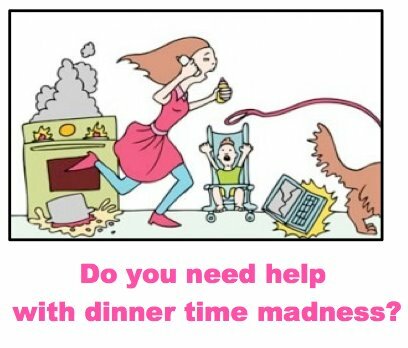 Our meal plans will help you gain control and escape the madness, allowing you to spend less time worrying about dinner time and more time with your family. 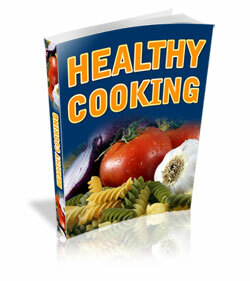 Quick & Easy Meals that are healthy and tasty! "Love, love, loved the Savory Grilled Tilapia from our Wildtree Meal Bag Workshop! Yum!" - Teri D.
How awesome is it to know that you are going to have up to 10 dinners ready to freeze and pull out for busy nights! You'll be happy to have one less thing to plan for...and save time and money! Get Started Now With Freezer Meals! Pay It Forward - Make The World Happy!